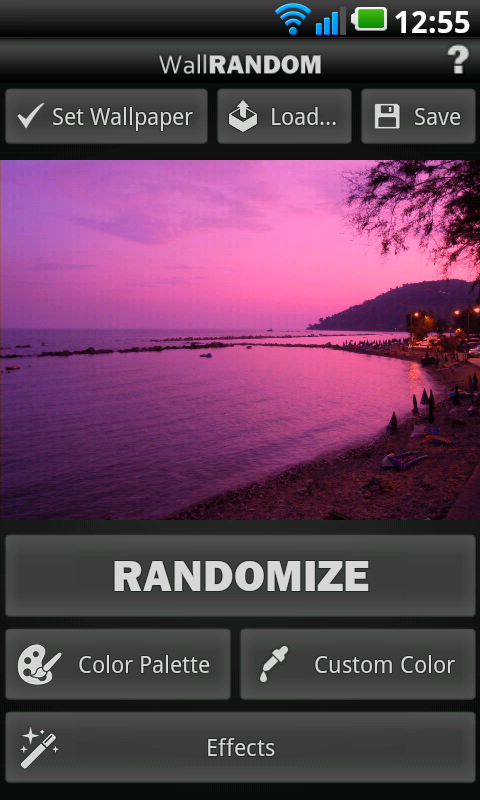 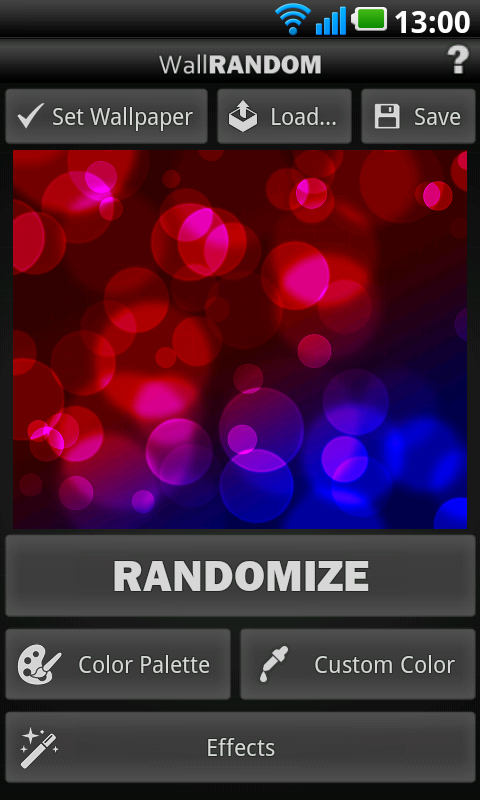 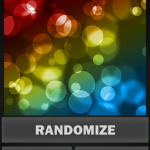 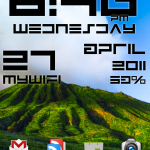 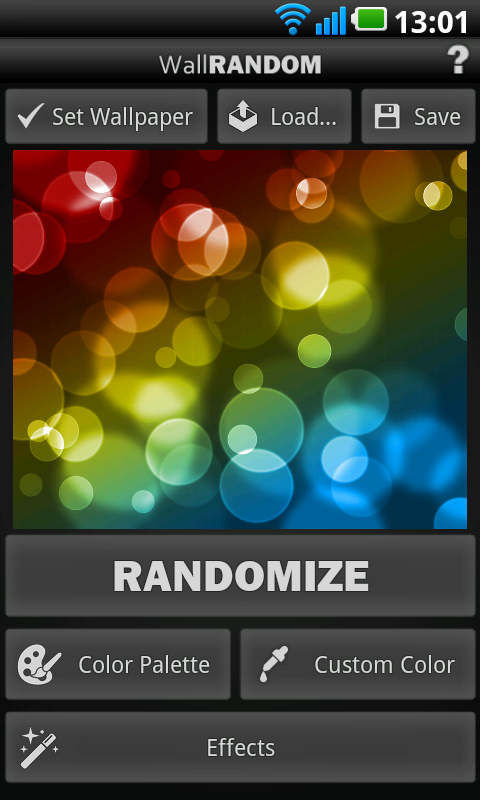 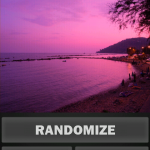 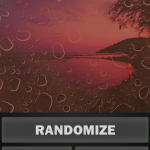 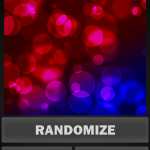 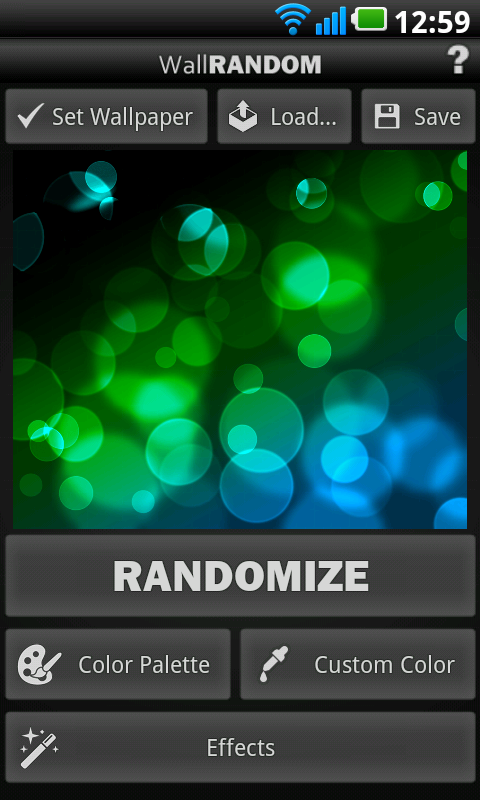 WallRANDOM is a “magic” tool for wallpapers fast Editing and Randomization! 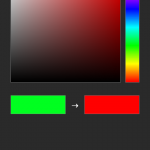 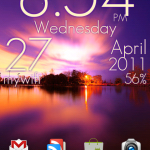 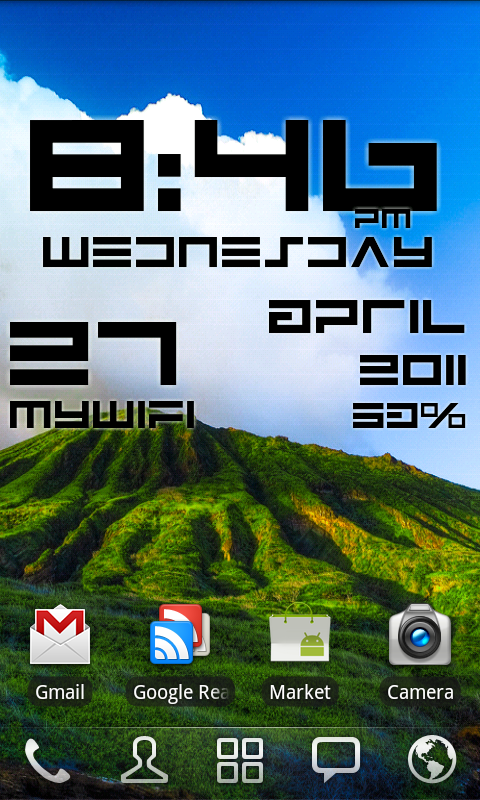 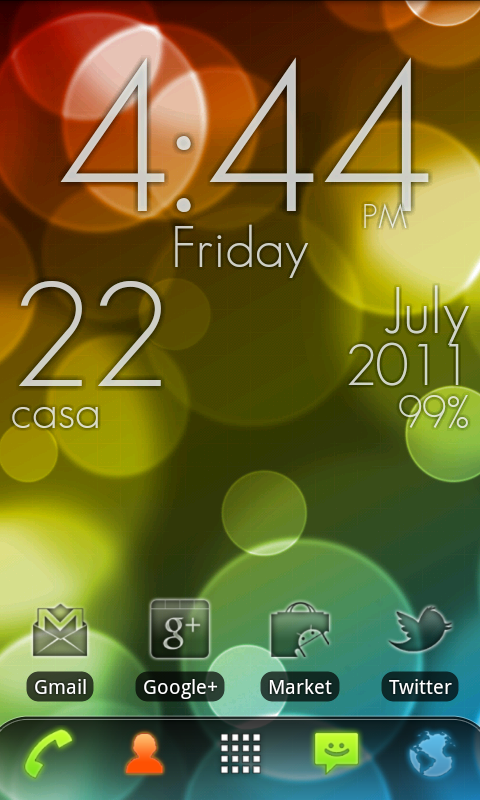 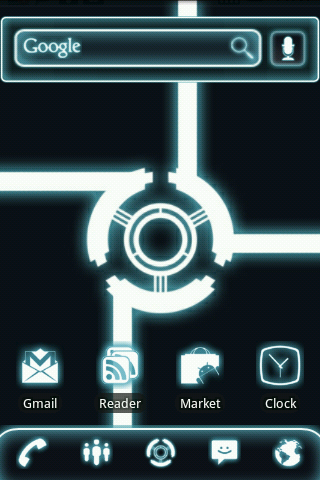 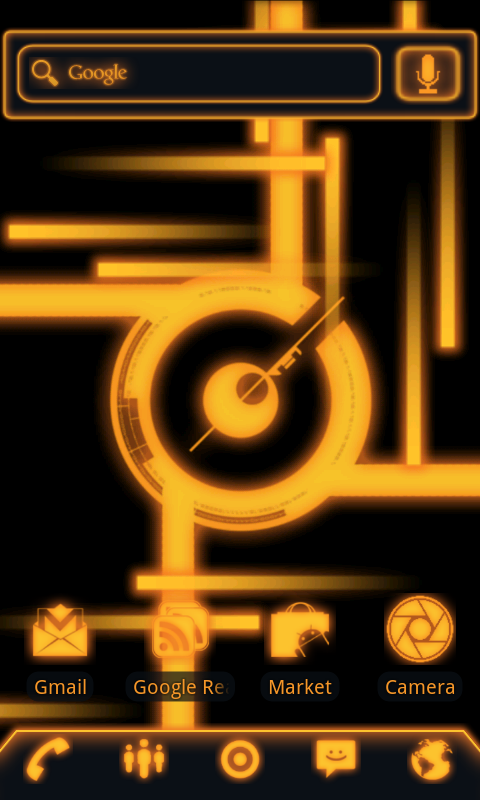 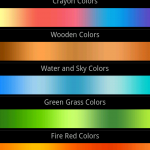 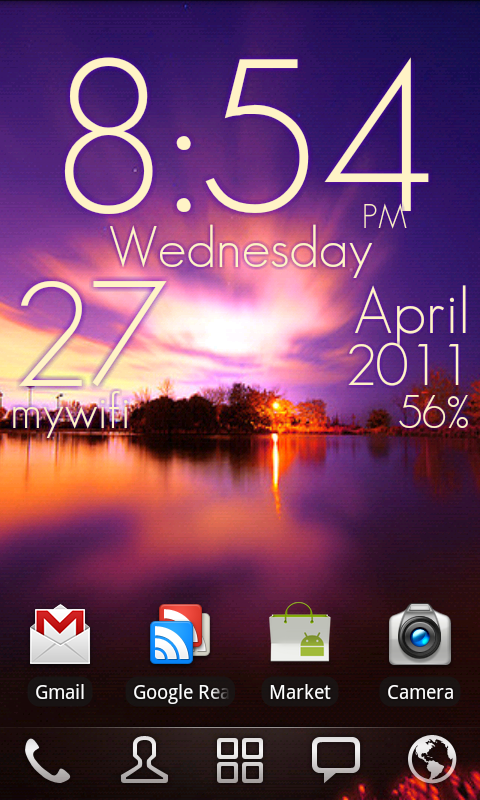 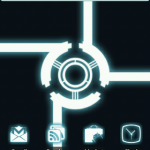 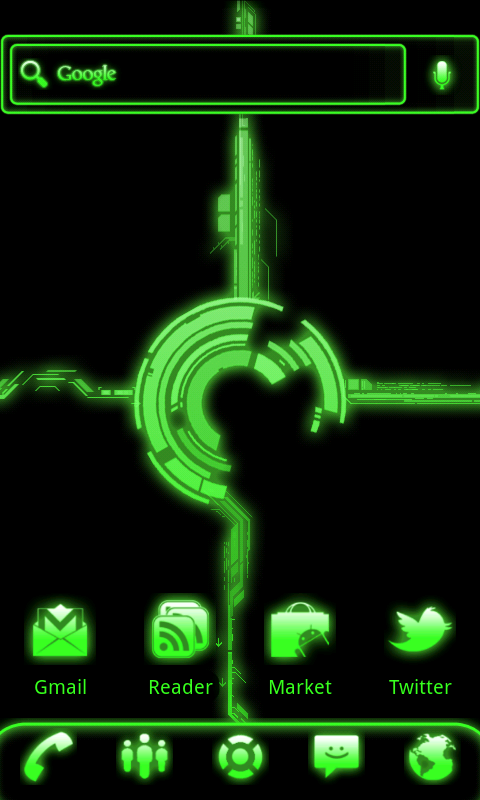 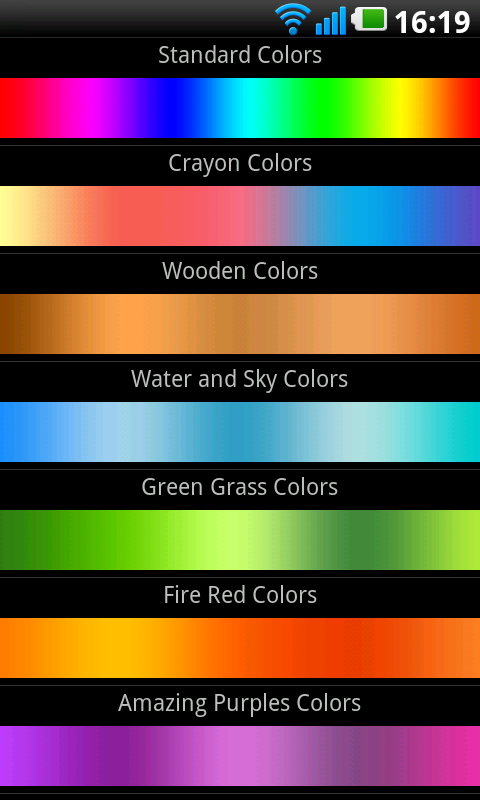 You like your wallpaper but want to quickly change the colors and add some cool effects? 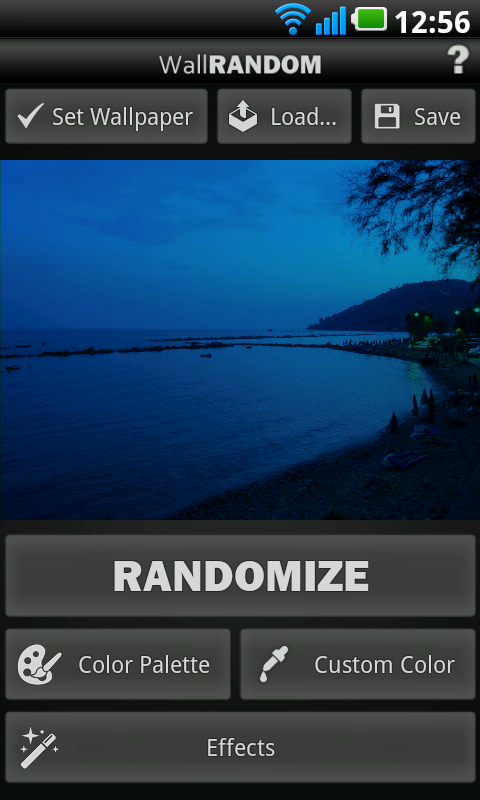 With WallRANDOM you just need to click a button, and magic happens! 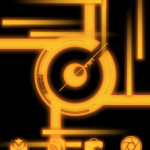 Your old wallpaper, with amazing new colors and effects! 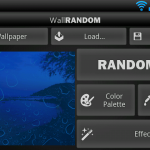 WallRANDOM uses an advanced algorythm for quick image randomization: you can get incredible results applying random colors and effects to your wallpapers! 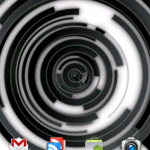 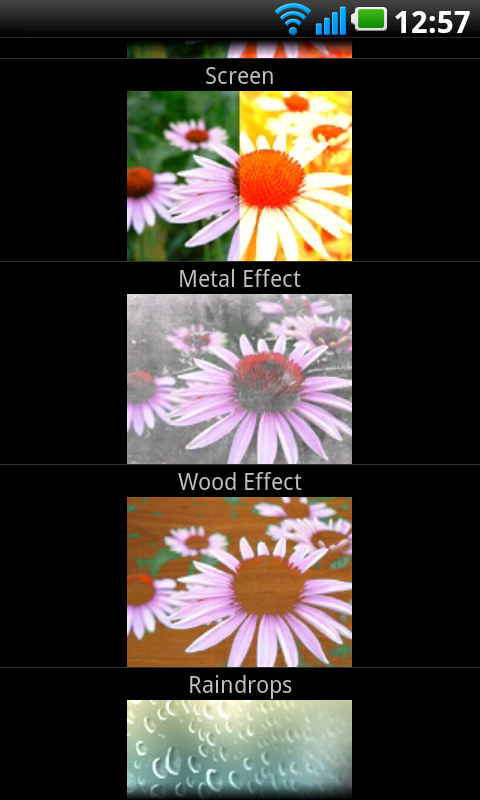 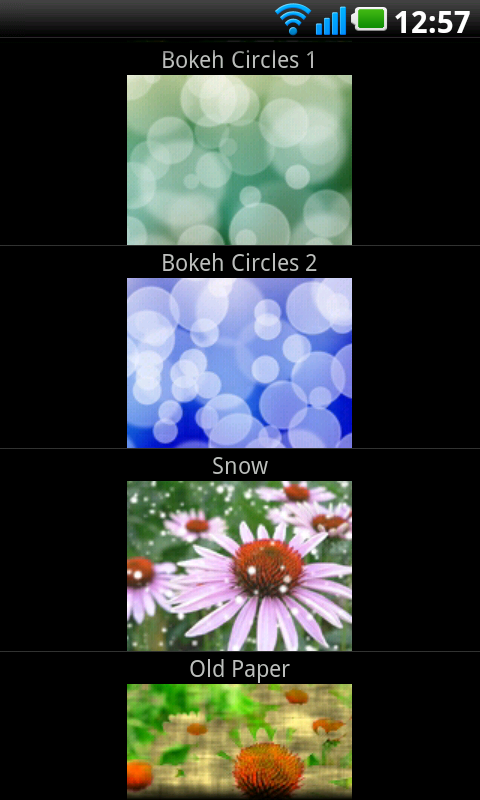 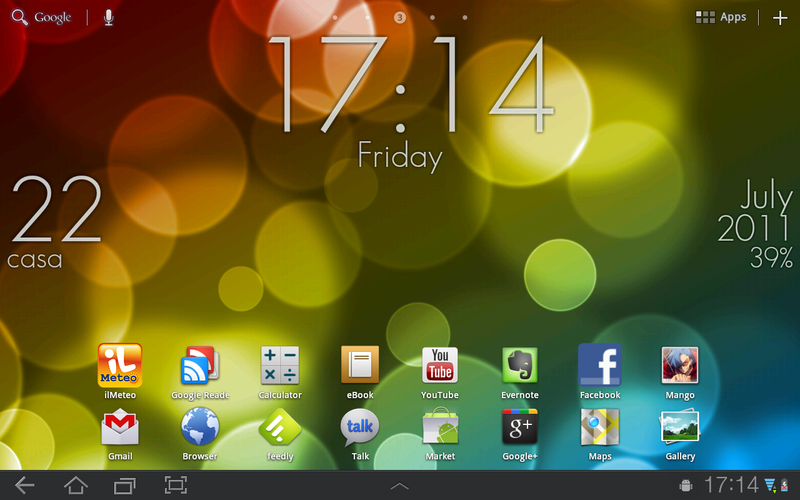 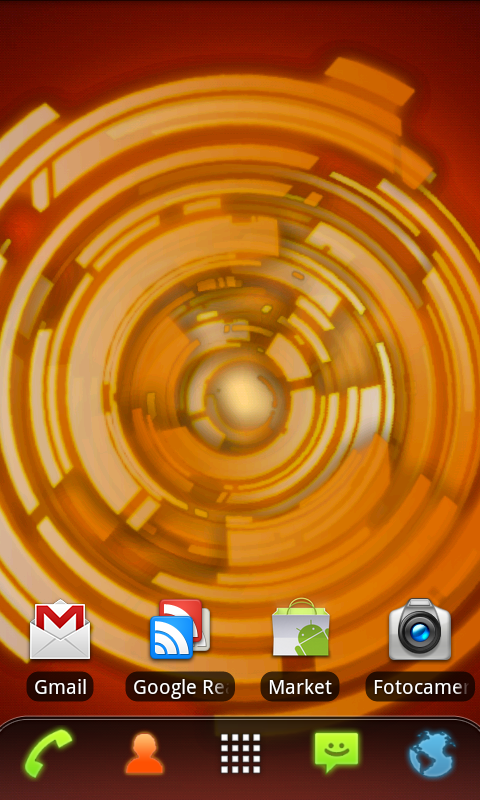 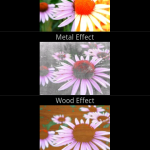 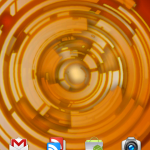 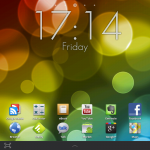 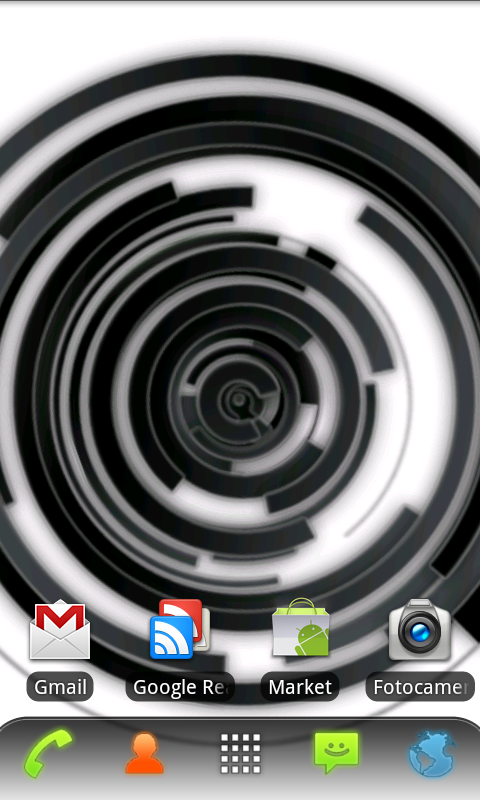 No more long and difficult procedures to edit your wallpapers.. just RANDOMIZE ‘EM! 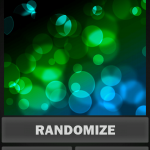 If you like your wallpaper but you’re tired of its colors, or you want it to match your new icon pack or home theme… just RANDOMIZE IT! 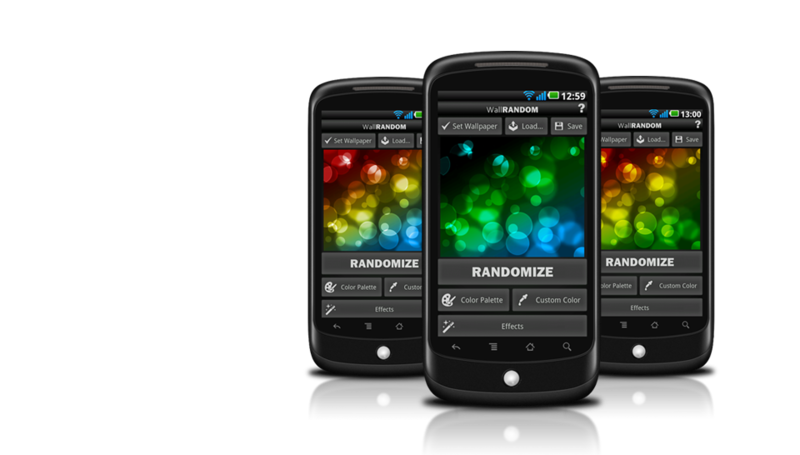 - Wallpaper Colors Randomization with a touch! 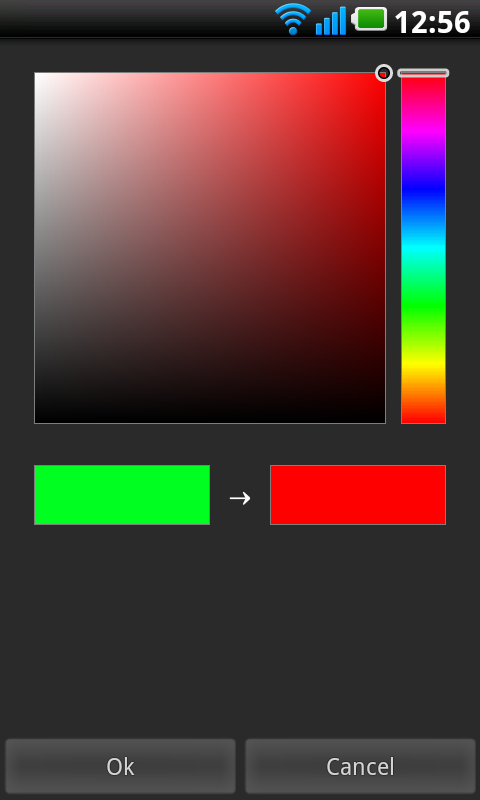 More options, palettes and effects coming next! 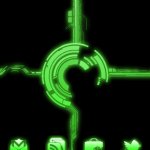 IF YOU HAVE SUGGESTIONS OR QUESTIONS, SEND AN EMAIL! 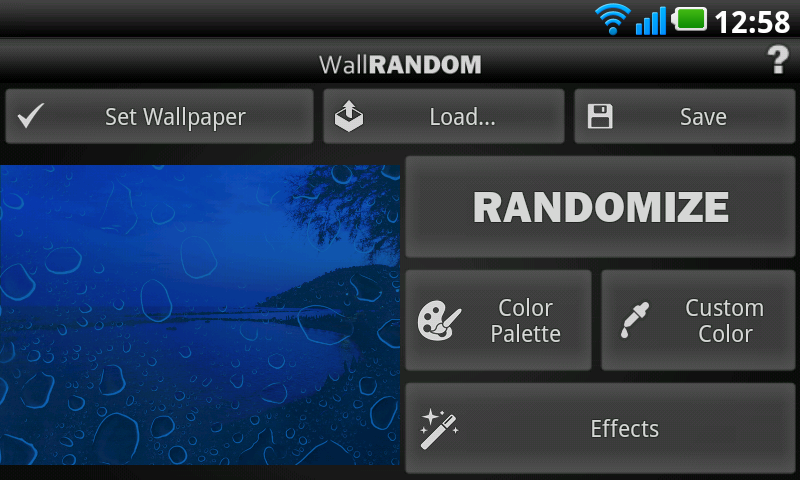 Say goodbye to difficult image editing, try WallRANDOM!